We come through in this hour of your time from the unified field of consciousness that is the zero point. We come, sent forth on wings of great great love to deliver a message to those who have been blessed with the ears to hear and who are gifted with the empathic capabilities to receive these words as activation codes, awakening the pineal Centre, the pituitary gland, and the higher heart consciousness. Indeed these words have been intended to entrench you auric field with the deep soul knowing that resonates from your own inner beingness. We come to speak to you today regarding certain energetics that are taking place within the timelines of a great number of illumined twin flames at this pivotal point in Earth's ascension. Our message today is a pertinent reminder to you that the universe is working diligently behind the scenes or veil you could say to deliver the most perfected possibilities between what inevitably will be for many many of you, earthly reunion with your twin flame. As many of you are noticing at the moment, the signs and synchronicity are intensifying exponentially regarding your connection with your twin flame. The universe is most frequently using number sequences, constantly seeing your twin flame's name everywhere, white feathers in your path, songs that deeply resonate and activate an emotional release, to ever remind you that these powerful and potent synchronicities are signs from the higher dimensions that your heart desires have in fact already manifest on the unseen planes. Synchronicity could also be viewed as an interdimensional leak as in that moment of synchronicity the cohesive template that has already manifest on the higher planes literally seeps into the lower planes. This template or intention is literally overspilling energetically from the higher planes of consciousness into the third dimension. Synchronicities are also encoded into one's DNA in a manner of speaking, as during the pre-birth state each twin co created with mother father God herself, the engineering and design of the specific synchronicities that would keep each twin on track with their higher union, and these have all been pre designed to be activated at specific timeline convergences. We come forth to offer you this message now as we have mentioned many times before, the summer solstice portal of 2015 has been decreed by the higher galactic councils of light to be a time of en mass illumined twin flame recognition and reunion. The Ascension of Mother Gaia is truly is the second coming, and that is the second coming of Christ consciousness on an individual level en masse, on the earthly plane. The Yeshua and Magdalene Ascension codes have been set to anchor at this time by the great Elohim the great Council of light, and we illumined twin flames are but humble emissaries of the will of the Divine. The trajectory is set and all that can encumber the full actualisation of this is the ego mind and all her fears and doubts and misbeliefs. Beloveds take her hand now, the vulnerable little child in you that doubts, who believes that God has abandoned her, she is calling for you now to acknowledge her, and stand under her and listen to her tale that finally she may be heard, and held, in the unconditional love that she has always sought…... and that has always lived inside her very own heart. This beloveds is the great work all of you set out to actualise and expand into in each lifetime, as how could we ever truly love another until we have learnt to truly unconditionally love ourselves, to learn this most simple lesson is huge key to freedom, liberation, and surrender, as once again the initiate aligns with the truth of her being that she is one who is naturally affiliated with the unconditionally loving presence of source energy within her own being. One has to be truly and completely wedded to one's own self, one must have embraced the dark and the light aspects of the self and the masculine and feminine aspects of the self when one has reached this state of grace which is known as the hieros Gamos, then one is truly ready to unite on the earthly plane with one's true twin flame. Therefore to fully cultivate one's own divine relationship and indeed sacred marriage with one's own self is the most fortuitous path to take on this profound trajectory of the divinely decreed twin flame union. Beloveds we understand that for many still the idea of twin flame seems far-fetched and somewhat fantastical, however we come forth now in this hour of your time to assure you that this phenomena is very very real, and is indeed the most precious plan our Creator self holds to restore mother Earth into her 5d ascension glory. Beloveds take comfort from this reminder that this has never been about you and your ego's desire for a relationship. Twin flames are finely tuned servants of the master plan and we affirm to you tonight with perspicacious knowing that indeed this intention for joy filled twin flame unions was decreed by God aeons ago, and you all agreed to be instruments to activate and actualise this divine plan. Dear ones, we remind you of this to inspire you, and empower you, and to fervently remind you that your desire for your twin flame is not a random phenomena designed by your ego mind in order to satisfy your lower self's desire for a relationship, on the contrary beloveds it is quite the opposite. You all volunteered as twin flame pairs to reunite on the physical plane of consciousness, to assist this planet in implementing God's Will, which is the complete restoration of Mother Gaia back into her state of Equlibrious Ascended Glory. It is and has always been God's will, which has been programmed and instilled into all your hearts, to unite with your true heart's beloved in this life time,in order to complete and be succesful in the mission that mother father God has decreed. Relax now beloved twin flames as all is in God hands, be grateful for every moment…...and lovingly except it exactly as it is, stand under the most lost and vulnerable aspects of yourself and offer them the unconditional love they believed they could only find in the arms of another. Trust in the signs and synchronicity, as they are an extremely important part of your higher selfs plan regarding your twin flame reunion. You are not alone, many of you now are stable in 5D consciousness which means that these messages can be received with deep resonance and activation. We love you all and remind you that for your own benefit reach out as much as possible to other illumined twin flames for guidance friendship,counselling and support. When twin flames connect energy fields together this creates a wormhole in higher consciousness enabling the heart's intentions to travel more smoothly and rapidly into actualisation. When twin flames connect, they exponentially activate each other's unions…...Beloveds the time for the lone wolf is no more. We come through in this hour of your time to speak to you about the specific energetics that are taking place as the earth aligns with this profound cosmic Gate Way of the summer solstice 2015. Please understand that Mother Gaia is now, very much firmly anchored on her ascension trajectory, and every second she is getting closer to the Heart of the Galactic center, That which is known as th Photon Belt. The Photon belt is a Glorious band of light/extremely high frequency, that surrounds this beautiful Galaxy, and what many of the earth's ancient cultures have spoken about and indeed documented in their sacred calendars, is this planets galactic alignment with the centre of this Belt. The photon belt could be likened to an intensified field of potent God particles, as within the rays of this forcefield exist particles of extremely high potent source frequencies. As the earth moves ever closer to alignment with the Heart of the Photon Belt she moves through specific energetic gateways and portals in order to insure the upgraded frequencies do not cause more damage than good. Beloveds this is a very real phenomena that is occurring right now on the earthly plane and is one that your great ancient cultures have prophesied for millennia. And you are here, and it is you who we speak to today. in this world who has failed to acknowledge your glory and true eternal nature, we come forth today to heartfully express that you are heard, and you are seen, and we in the higher galactic councils of light see each and every one of you, and we assure you, you have been blessed with the most profound support system that you could ever comprehend. You are precious to us dear light ones. dear twin flames, your heart, and your missions are precious to us, and believe us when we say that for you all success is inevitable. As you each awaken to the truth of your inherent wholeness, as aligned source beings, as you breathe in the great love the creator has for each and every one of you in each moment, know you are fulfilling your role impeccably. Beloveds we urge you to communicate to your twin flame regularly. Sing to her of your love and your abiding presence on all planes of existence. And hold her tightly and whisper to her that you are closer than she could ever comprehend..
As you activate the energetic frequency of unconditional love, know this is the medicine that will restore Gaia back to her equilibrious ascended glory. The love that you feel for your twin is the essence of the God particle that lies at the centre of the photon belt, and that is the powerful harmonic tone of Union. Rest deeply now beloveds, God has heard all your prayers. Trust in the knowing of your heart, this is imperative, and keep the Faith now. Love could never ever abandon you. Separation is an idea that only exists in 3-D consciousness. We deeply wish to inspire you to choose to trust. We love you, and are forever available to serve you in the most meticulous ways. May each and every one of you feel our Love. From the human perspective it could appear that the matrix twins have been held back on their full ascension thus far, and there are numerous resons for this. It has been a vital and necessary part of the higher plan that the matrix twin obtain as much experience and entrenchment into the 3d earthly plane as possible. The dispensation of the extremely high frequencies that have been hitting this planet throughout the Summer Solstice portal in the form of numerous X ray Solar flares are working specifically with the matrix twins at this time. The solar flare activity is an intensified bombardment of God particles being sent forth to the earth plane from the heart of Galactic center, These light particles have been infused with the potent energetic frequencies to assist gaia and her inhabitants to release the shackles of identification with the limitations of 3d consciousness. And the higher council of light has decreed that this particular timeline of solstice through to the blood moon in september will see the spiritual awakening of many of the ones who are known as the matrix twins. 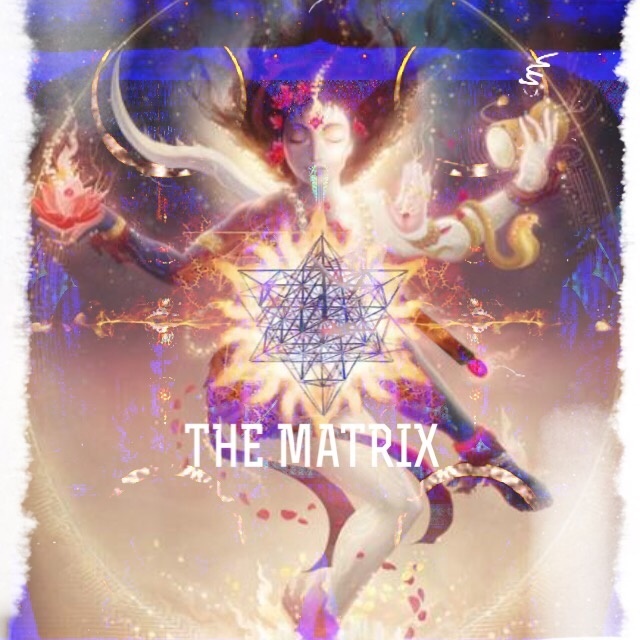 It is no coincidence that many of the matrix twins are predominantly holding the masculine energy on your planet at this time, and this particular gateway has been set to infuse Gaia with an extremely high dispensation of the divine masculine energies, sent forth to assist the matrix twins in catalysing their full spiritual awakening. 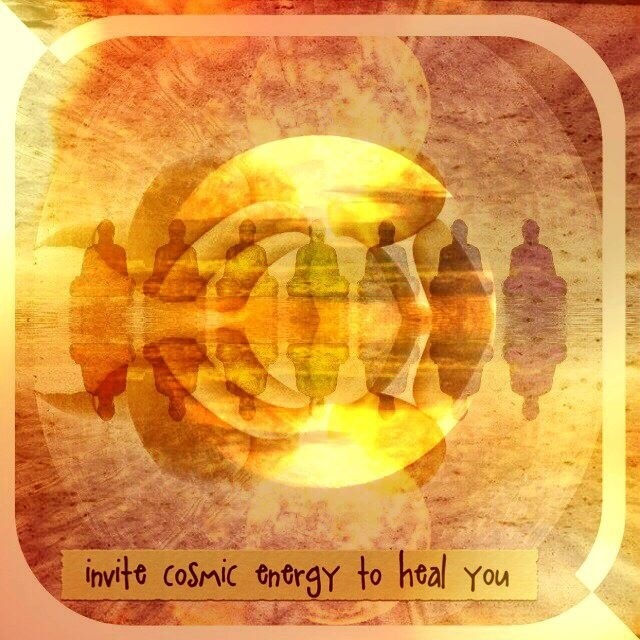 The matrix twins are aligning now and indeed revisiting many of their long held wounded templates, in order to transmute deeply the shadows that they have been carrying personally and collectively within their etheric field. The universe has designed there to be an intended difference in focus for each twin with regards to what they are processing within their consciousness, one of the main reasons why the Matrix twins are not as spiritually awake as their counterparts is because it has been vital for the divine plan that the matrix twin entrench their field in the limitations of 3d consciousness in order to ultimately bring great healing transformation and enlightenment there. Due to their stronger links with the 3rd dimension, the matrix twins are also able to offer a firm and stable practical and energetic field to faciliate the anchoring of the spiritual twins higher consciousness deeply into the earthly plane. This solstice gateway represents an alignment with a timeline that has decreed a profound dispensation of 5d frequencies for the energy fields, and dormant DNA patternings of the matrix twins, and this portal will see many of the matrix twins coming into full awakening. One reason for this is due to the spiritual twins ardent commitment to stabilising in 5D consciousness. this stability has been continuously infusing and transfering onto the consciousness of the matrix twin at all times. The light and love and ascended consciousness capacities are already firmly anchored in the matrix twins energy field which means that when recognition and reunion happens for them, the matrix twins consciousness will ascend swiftly to the same level as the spiritual twin. These shifts are set to occur with great momentum in the coming months, and in the timelines of the matrix twin flames expect a great deal of “coming online” from them in a way you have never experienced before, For believe us when we say this Beloveds your divine counterparts who are seeming somewhat lost in the matrix at this time are calling out for you even more than you are calling out for them, for they know on an unconscious level that unification with you their spiritual twin is the key for their own pre destined spiritual ascension. Trust deeply beloveds the signs and synchronicities, this is vital to keep you focused on this path of service. 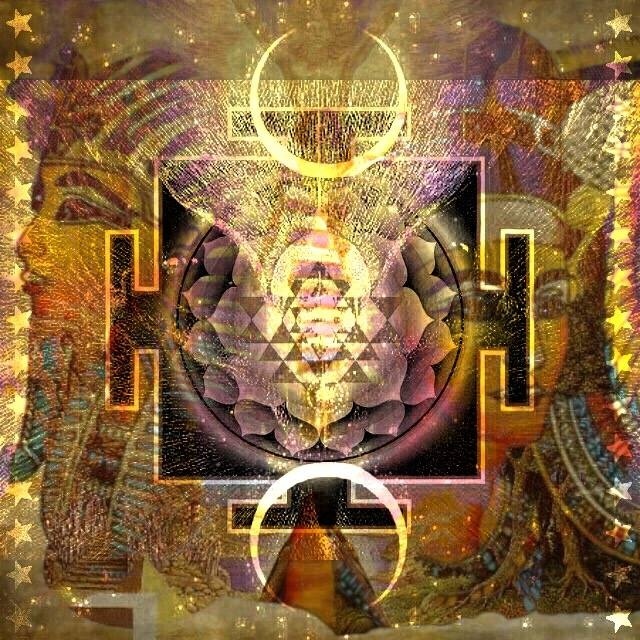 Trust in the zero point field where all timelines coexist concurrently and all your heart desires have already manifest knowing there are aspects of your multidimensional selves that are actually experiencing these timelines right now. Multi dimensional avatars you are beloved twin flames. we see your struggles and we hear all your prayers. Please receive gracefully all the signs we are forever showering upon your path. 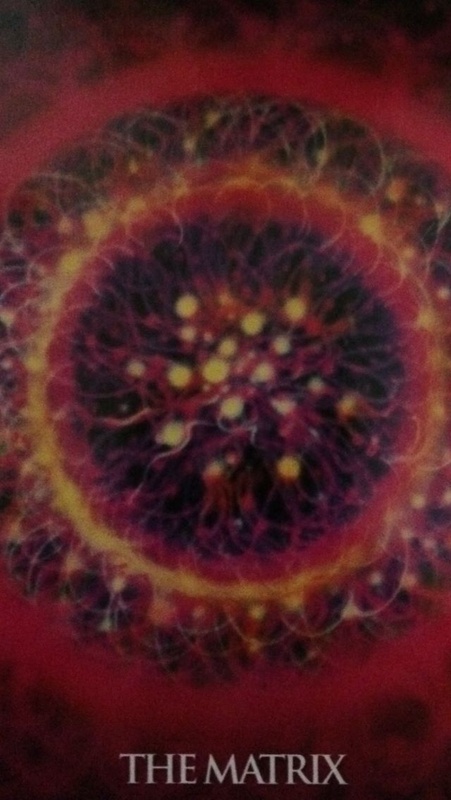 Great Great light work has been achieved during this summer solstice portal and we tell you with perspicacious knowing that this year of 2015 will be remembered as the year the planetary consciousness of Gaia ascended with her first wave of ascension pioneers firmly stabilised and anchored in fifth dimensional consciousness whilst occupying an exquisite human vessel. You are all profoundly cherished by us in the higher realms and your hearts illuminate like 10,000 suns receive these words as activation codes aligning your own higher heart knowing with the centre of your frontal cortex all is well all is unfolding in pristine perfection you are all the authors of these sacred lives that you lead and what ever stories you write is what your experience your life to be ....you are empowered beyond your wildest imaginings and your pure intent is the key to unlock all of your heart desires the only limitations are those believed by the mind. in truth consciousness is eternal and will eternally remain unlimited and unbound by time and space. God beings you are you are. Rise now angelic ones for love has come to deliver a message that hope and trust are the energetic components to actualise the full alignment with the timelines that have been infused with the diamond Christed frequencies of full spiritual awakening and reunion for the 1st wave Twin flames..